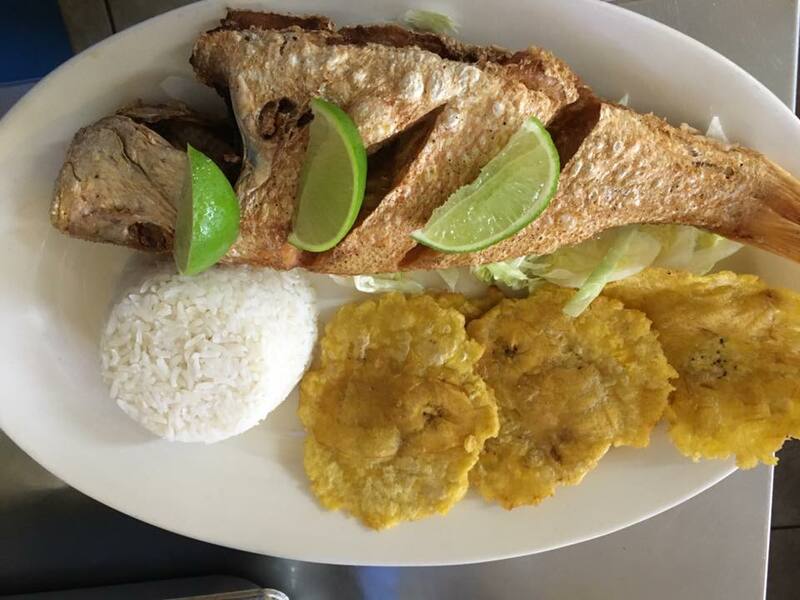 Dona Arepa Restaurant is located at 3090 Jog Rd, Greenacres, Florida. There is an ample space of parking outside the restaurant. Dona Arepa opens its doors for the first time on December 1, 2007, offering typical and authentic Venezuelan food, prepared at the time, to offer its customers a high quality home flavor. 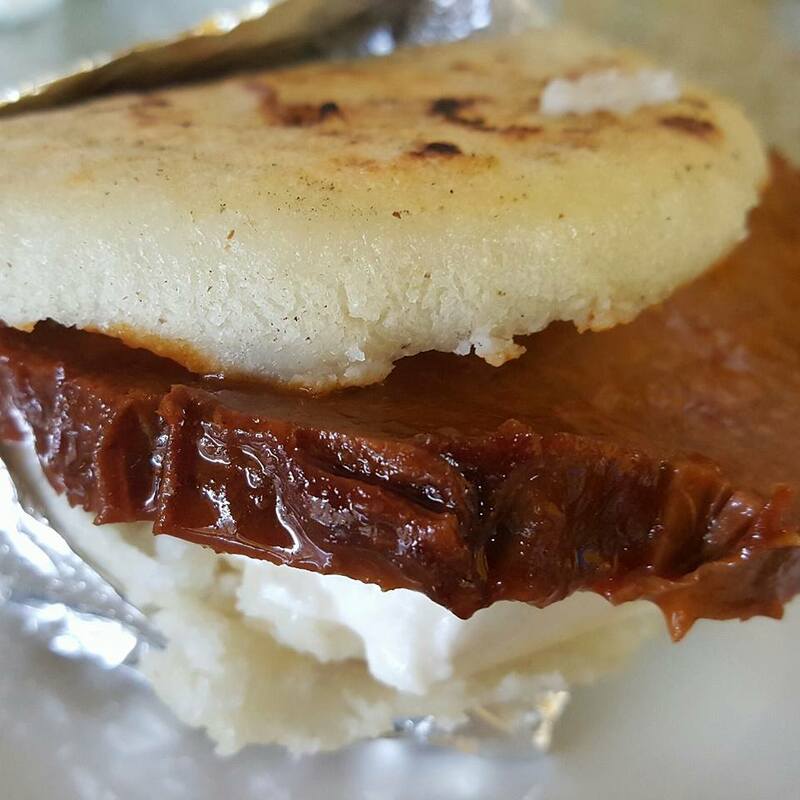 A few months would pass so that Doña Arepa became the site of preference of the diners of the city. Currently Dona Arepa is working in a new locality, with a capacity of up to 50 people, with a fresh and comfortable look, to continue offering a warm service, allowing our Venezuelan clients to feel like in the land we have left behind and non-Venezuelans That they learn and know our beautiful culture through every dish that they taste. 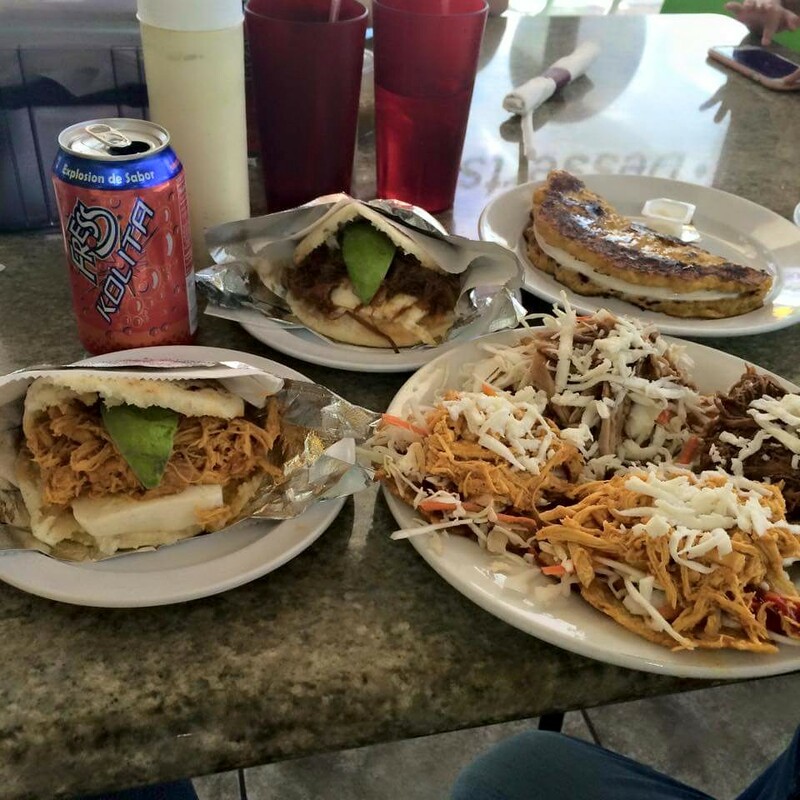 Diverse menu of Dona Arepa Restaurant includes: Pollo, Reina Pepiada, Carne mechada, Pernil, Cazón, Arepa de Chicharron c/queso, Bacalao, LA DOÑA AREPA, Bacalao, LA CHEVERE , LA CATIRA, LA PELUA, LA ITALIANA, LA MORENA, LA MIA, LA PRECIOSA, LA LOCA, LA HECHONA, LA SIFRINA, LA CHAMA, LA ROMPE-COLCHON, LA AREPA JUNQUITO, LA VEMEX, LA MARGARITEÑA, Beverages, Breakfast and Cachapas, Empanadas, Entradas/Appetizer, potato Dishes and much more. Dona Arepa Restaurant is located at 3090 S Jog Road. Greenacres, Florida US. 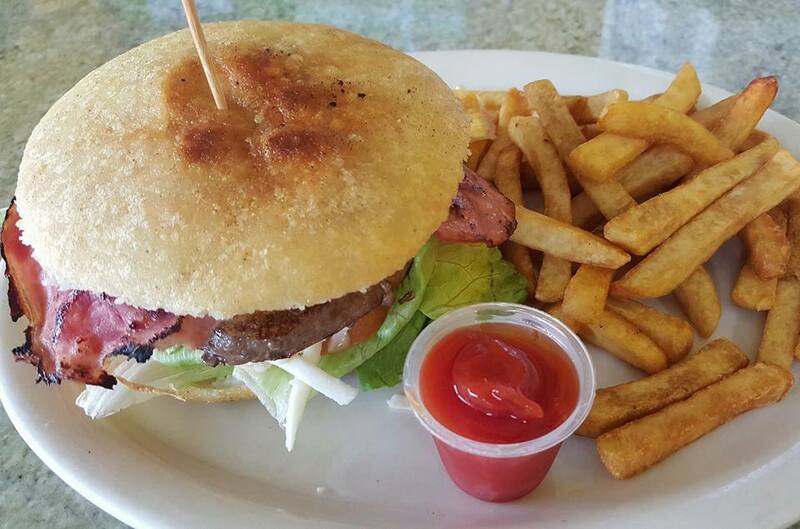 Dona Arepa Restaurant is a Latino restaurant type of establishment offering authentic US food. Come on by or give us a call during business hours if you have questions (561) 328-8790. This site for Dona Arepa Restaurant was authored to enhance this client's Internet presence and grow the WebPage Depot online business directory. WebPage Depot is designed for local directories and a far-reaching business directory. This free business listing site provides a fully functional website. The WebPage Depot site marries seven social media accounts (if available), google maps, large pictures, a contact us page (protecting the client's email address), a link to the client's original website and relevant Youtube videos. Additionally, we write an original text Welcome Message. WebPage Depot does make some assumptions, trustingly, for the benefit of the client. We write everything from a positive angle. Our goal is to hike the visibility/ranking on this site to the highest level possible. Improvements to ranking come with additional relevant content. 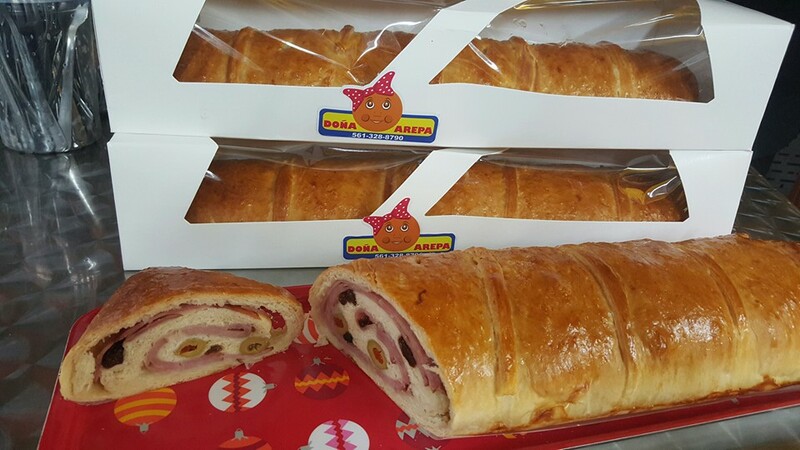 To continue this effort, we will need guidance from the client, i.e., menus/list of services, specials, current pictures and videos and additional text for the Welcome Message.